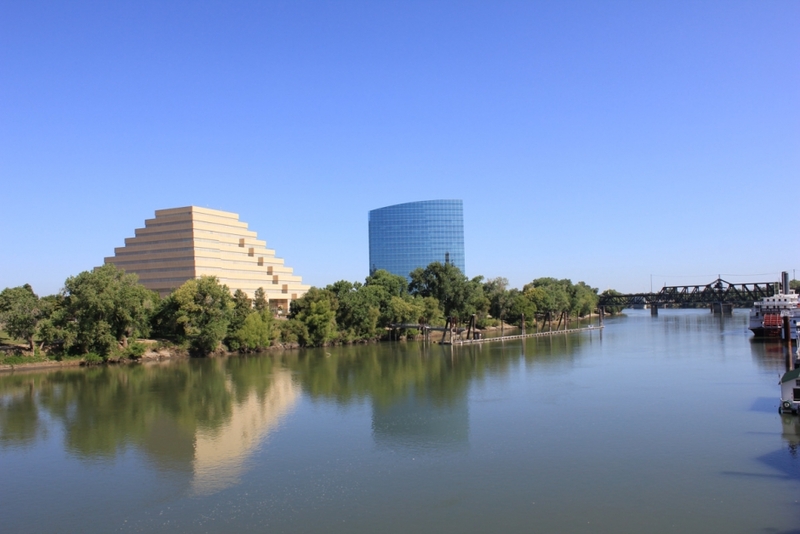 As the designated metropolitan planning organization for the region, SACOG is responsible for ensuring that transportation projects and plans do not impede the region’s clean air goals. 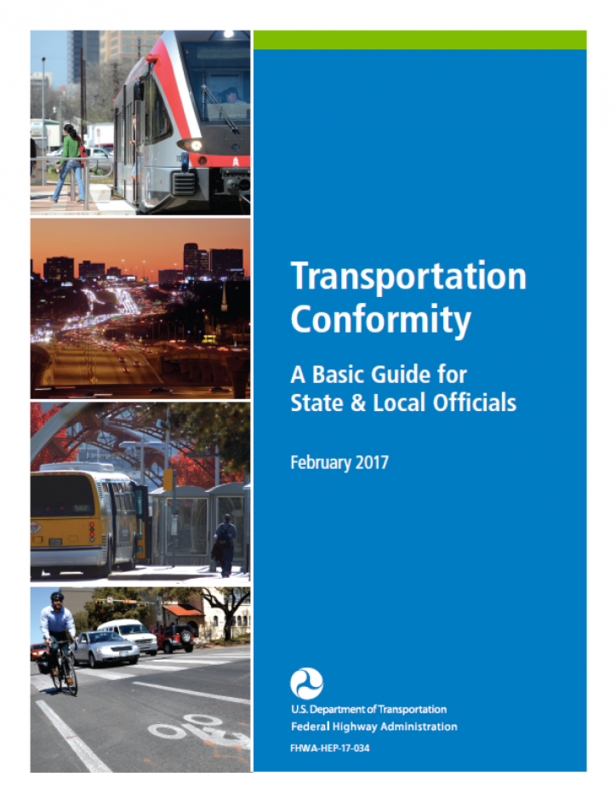 SACOG evaluates all projects included in the federal Metropolitan Transportation Plan and the Metropolitan Transportation Improvement Program to ensure consistency with air quality objectives – a process referred to as finding or determining conformity. To join the Project Level Conformity Group, contact Shengyi Gao.